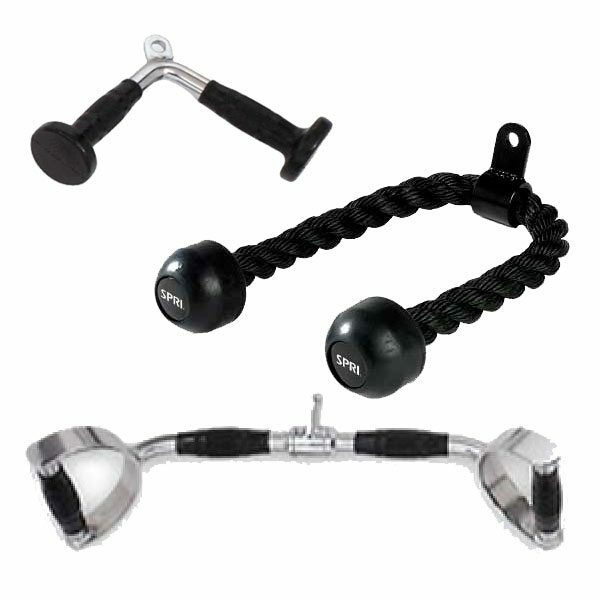 If you’re looking for high quality fitness accessories for your commercial facility, Commercial Fitness Superstore is your source for all your fitness accessory needs! We feature the best-selling and most respected brands like: SPRI, RAGE, Supermats, Hampton, Humane, Apollo Athletics and TRX. 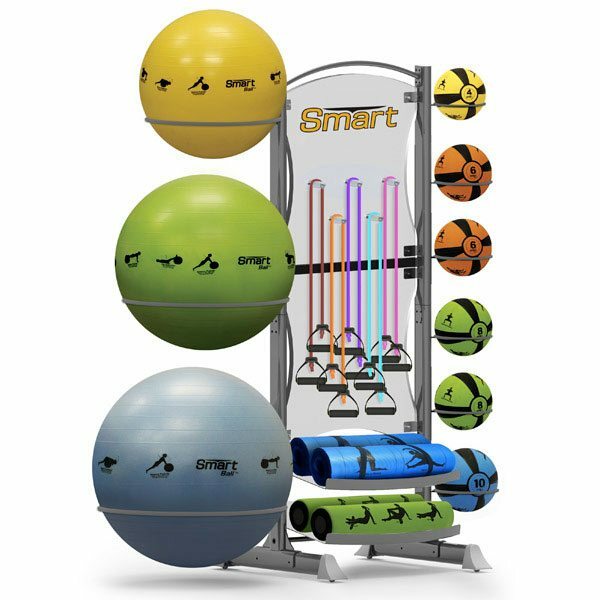 If you’re not sure which fitness accessory will compliment your equipment best, or would like to request a quote for fitness accessories for your commercial gym, rehab facility, or training studio, contact Commercial Fitness Superstore! 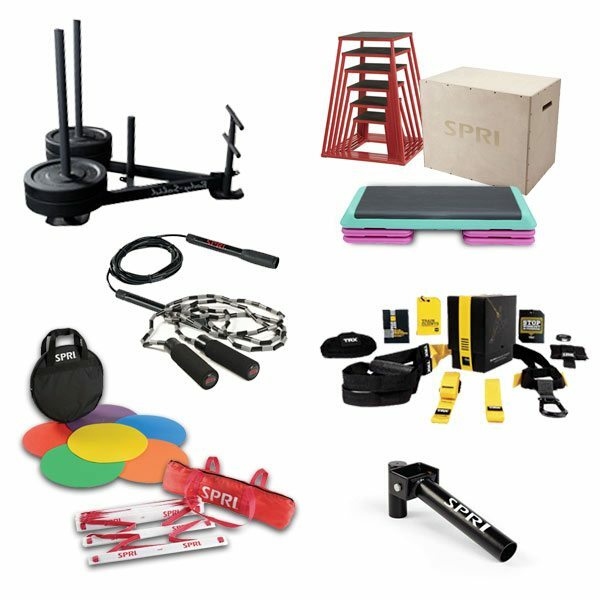 Commercial Fitness Superstore offers a large variety of training tools and exercise equipment to suit the needs of almost any sports training regime. 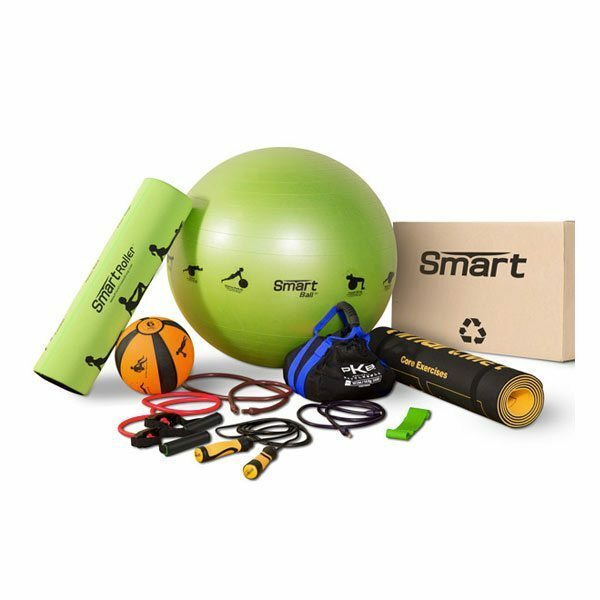 Whether you're looking for body weight training equipment, jump ropes, plyo boxes, or agility equipment, browse the products and links below to narrow your equipment search to your specific sport. 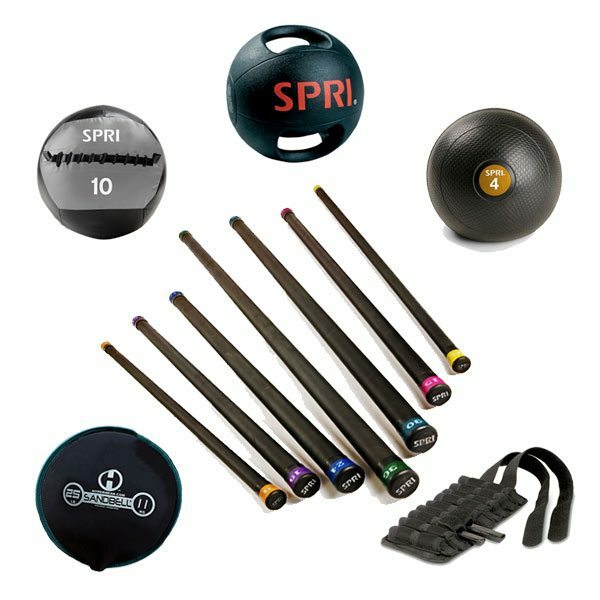 Balance and Stability training equipment comes in a variety of specialized fitness accessories built solely to help your clients develop and maintain their on your balance and core. If these areas are a priority for you then some of these products might be exactly what you need. 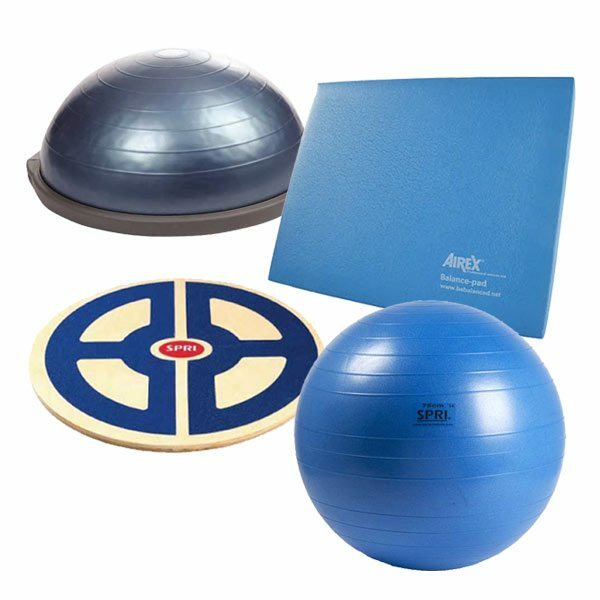 Take a look at some specialized balance and core training equipment and accessories at Commercial Fitness Superstore. Fitness begins from the floor up, with abdominal exercises, stretching, yoga, Pilates, gymnastics or Boot Camp sit-ups. Hard-working fitness enthusiasts need protection from a hard floor. Enter the exercise mat. 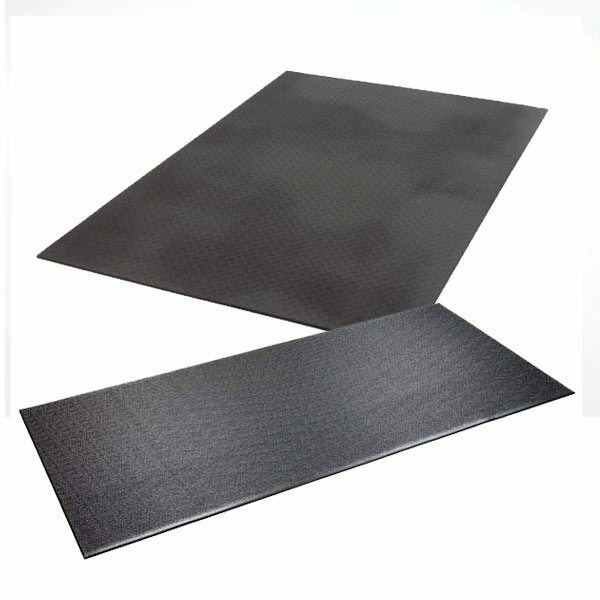 Our exercise mats reduce aerobic impact, provide cushion and protect your floors. 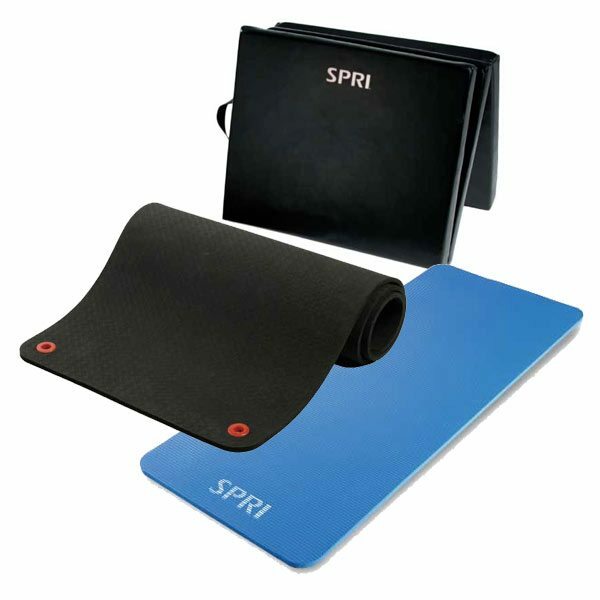 Whether you need a mat for general exercise or Pilates, you are sure to find one that fits your needs. Commercial Fitness Superstore has exercise mats in a assortment of sizes, styles and colors. Looking for flexibility & recovery products? To stay at their best, athletes, fitness enthusiasts and professionals know that a commitment to preparation and recovery is essential. It is important to include flexibility training as part of your facilities fitness offerings. Improved flexibility may enhance performance in aerobic training and muscular conditioning as well as in sport. Here at Commercial Fitness Superstore, we carry the best flexibility, stretching and recovery equipment to help you increase your flexibility or recover faster! Machine Attachment Bars & Ropes are used for pulling and pushing exercises to tone, build and strengthen muscles throughout the upper and lower body. These attachments help isolate the arms, chest, shoulders, back, abs and with the use of an ankle cuff can help tone the inner/outer thighs and hips. 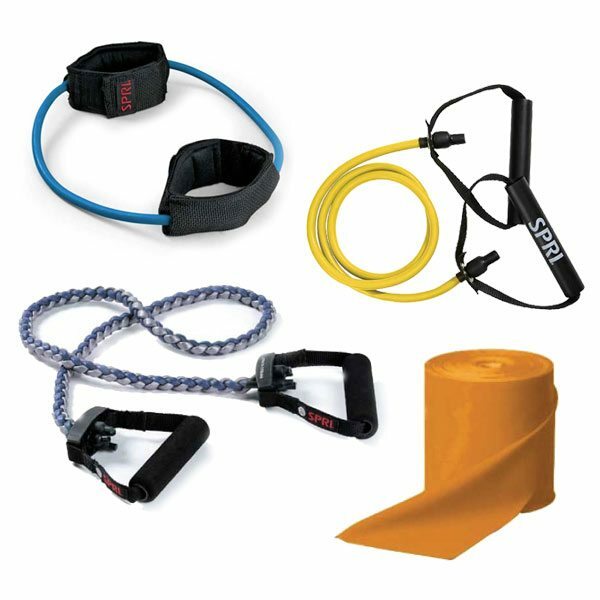 Attachment Bars & Ropes usually connect to machines such as cable crossovers and functional trainers via a large carabiner. The carabiner allows the attachments to be changed out quickly when the user changes exercises. Rubber resistance products, including exercise bands, exercise tubes and fitness tubes—have multiple applications, including muscle isolation, integrated strength training, high-energy sports conditioning, and rehabilitation after an injury or surgery. 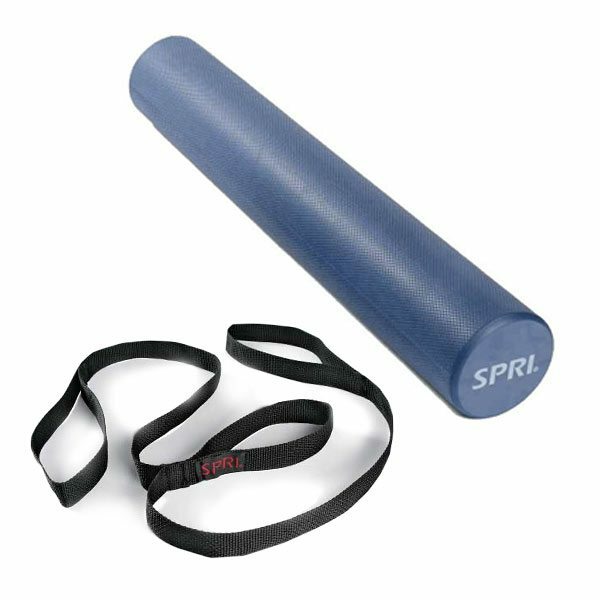 Commercial Fitness Superstore carries a variety of rubber resistance products from SPRI that are perfect for your facility! Exercise Equipment & other and Training Accessories that don’t fall under traditional categories is another area Commercial Fitness Superstore accommodates. You name, we’ve got it! Weighted resistance training means that you’re using external weights, not your own body weight, to improve muscular fitness as you exercise certain muscles or muscle groups. Weighted resistance training helps you maintain muscle mass by increasing your muscular fitness; this can decrease the risk of health conditions like heart disease and high blood pressure. Some users of weighted resistance products also work to achieve better muscle definition and high levels of conditioning. We offer cleaning solutions and supplies from The Cleaning Station. 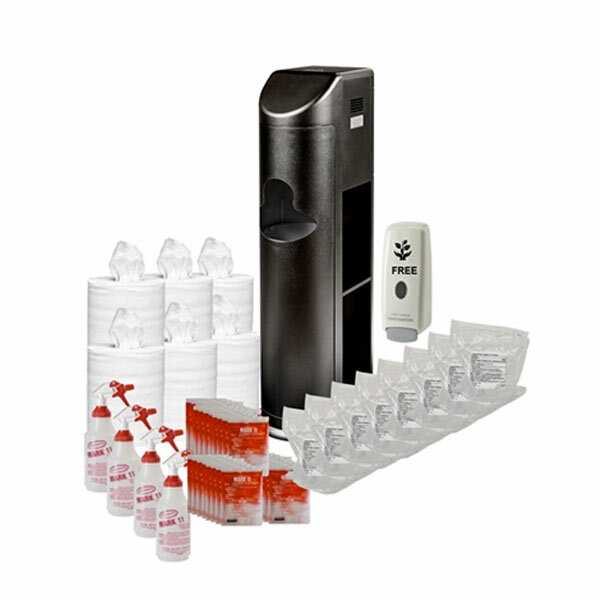 The Cleaning Station dispensing system features self-service dry towel or wet wipes for quick, efficient cleaning of all surfaces combined with hand sanitizer prevents the spread of germs and cross contamination.